You must be buying medical equipment soon—either today, tomorrow, or within the week. We know this because, why else would you still be reading? This blog post is filled with valuable content that will help you become an expert at purchasing medical equipment online. If you want to know the shortcut to all the answers in this post, simply give us a call right now at (800) 845-4080. I must tell you something important that may involve you. Many times, we see consumers purchase an item without doing a little research into what they are purchasing. As a result, when they receive their medical equipment, it turns out it’s not the right fit for what they need. This is not good because this will cost you time, money, and potentially the health of your medical patients. We care about our customers and want them to be educated in making their purchases, especially when you are in our hands. We want to help you, so please call us before buying so you know you are making an educated purchase. 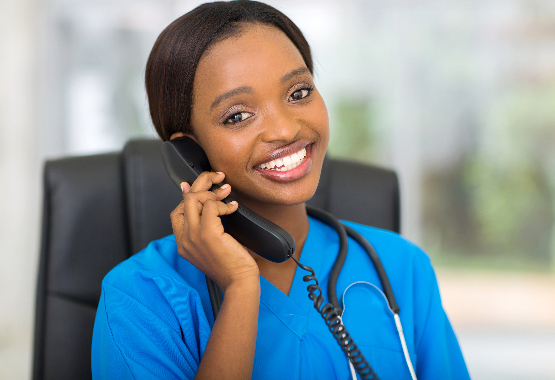 Call us here at (800) 845-4080 if you have any questions about any medical equipment or medical supplies. It is vital to make sure you know what you want and what you want the piece of equipment to accomplish. This means, if you are not an OBGYN, you don’t need an exam table with stirrups, etc. Think of it like this. Imagine shopping for new shoes online. If you purchase shoes online, of course you check the shoe size and what type of footwear they are before making your purchase. If you are a runner, you don’t buy boots three sizes too large, and if you are going on a tropical vacation, you don’t buy running shoes three sizes too small. We take great pride in ensuring our customers are happy and satisfied with the value we add to your medical practice. As mentioned before, if you have any questions, give us a call at (800) 845-4080 to speak to a Medical Product Specialist. As you know, just like in any other industry, there are many different brands. It’s important to know the brands and what makes them different. Think of it like buying coffee from Starbucks or Dunkin donuts. Both sell coffee, but not at the same price, quality, etc. We want you to make sure you know all the brands that offer the equipment you need. This makes you an educated consumer, which will save you money. Call our Medstock Medical Product Specialists and they will ask you ALL THE RIGHT questions to get you the brand that makes sense for you. Plus, it helps that Medstock carries all the major brands. Therefore, we cannot stress this point enough. ALWAYS ask your medical equipment supplier if they are an Authorized Dealer. For example: You are at your desk now. Look at your phone. If you picked up your phone and dialed (800) 845-4080 and asked if they were authorized dealers, they would say yes. That’s because that is our company’s phone number. Our response would be simple. 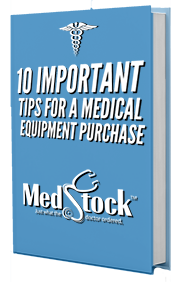 “Yes, Medstock is an authorized dealer.” You must know that you are purchasing your medical equipment from an authorized dealer. This means the manufacturer has a DIRECT relationship with the seller. This will give you piece of mind, which we all agree is priceless. You can be confident that your product will be GENUINE and NEW, and delivered PROPERLY and ON TIME. We have your back and tell you this to warn you away from companies who are not authorized dealers. If you choose not to purchase from our medical equipment company, that is fine, just make sure whoever you buy from is an authorized dealer. We care more that your health and wealth are safe and in good hands. Warranties are only valid when buying from an authorized dealer and not from the "gray market." This reinforces list item #2: Purchase from an authorized dealer. 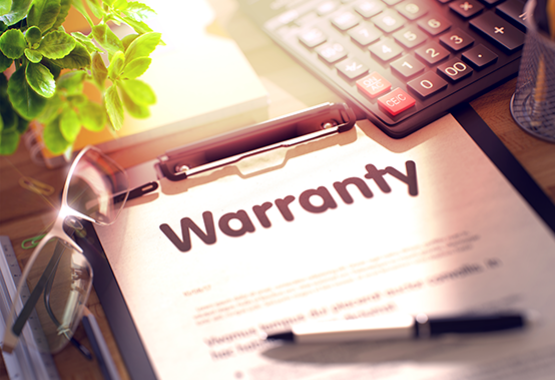 Let’s talk about why you buy a warranty when you order medical equipment. 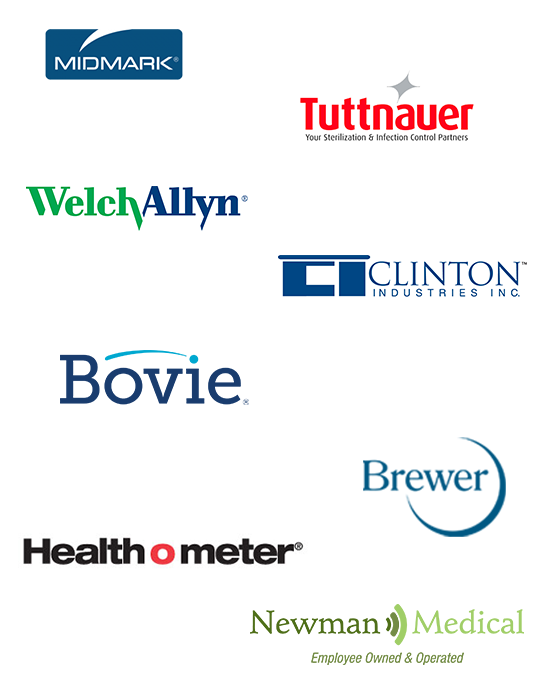 Most medical equipment warranties are included in addition to the total price. After reading this, when you go to buy your medical equipment, check to see if warranties are included with the purchase. If you are unsure, call up the medical equipment company to ask. 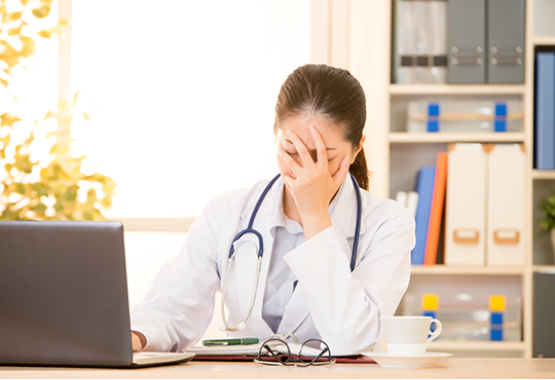 Most medical professionals regret not getting the warranties when offered. Having a warranty on your medical equipment orders is, in most cases, the best decision. If I gave you $100, how would you feel? Probably good, right? What if I took $100 from your wallet? You probably wouldn’t be too happy. I ask this because I want you to notice which of the two scenarios merits a stronger reaction. We hate being ripped off and want to educate you on how to weed out these bad medical equipment companies. BE AWARE: That FEW if ANY online stores include shipping on medical equipment over 100 pounds. P. T. Barnum, founder of a popular circus, said, “There's a sucker born every minute.” Do not be suckered into starting a purchase only to find that the cost just increased by 100's of dollars due to shipping fees. If you are still reading this, the famous P. T. Barnum is not talking about you. Make sure you check to see if there is a shipping fee for medical equipment over 100 pounds. Remember, you can always call the medical equipment company to obtain this information. Obviously, being an authorized dealer is a must, but there are many other factors to identify what makes a good medical equipment company. This is important, because in a way it is a relationship between you and your medical suppliers. It is always ideal for the relationship to be a good one. Our customers at Medstock love us, and this is proven in our testimonials sections. The difference between us and the other companies is the fact that we genuinely care about our customers. Here is a good test to know if you have a good medical equipment company or not: There are two types of feelings you should feel after purchasing something. The first one being satisfied and pleased to where you want to buy again. The second being you feel like you were hustled, and you won’t want to buy again. Any good medical equipment company will always want their customers to feel happy when they purchase, because they want them to buy again. Medstock has been in business for over 14 years for a reason. 1000's of customers over a decade have felt great after purchasing their medical equipment from us. This is a simple tip to keep more of your money in your pocket. Now, you can buy more medical equipment for less. 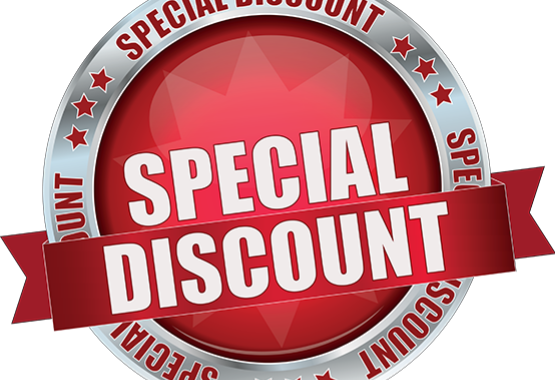 In case the medical equipment company is currently not offering any sort of promotion or special, there is always another way to save money. This only applies if you are buying in bulk. 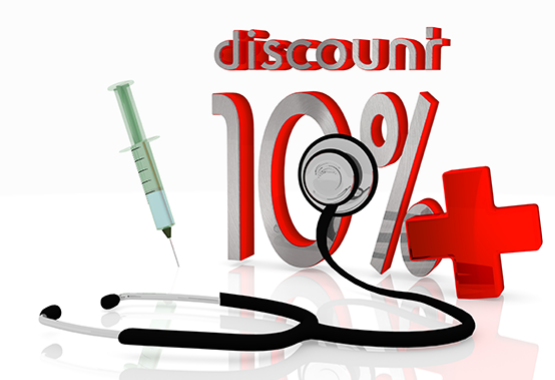 90% of the time, when you order medical equipment in bulk, you can ask for a discount and get it! If you buy medical equipment in bulk or large quantities. Always be sure to ask for a discount. They will most likely say yes. 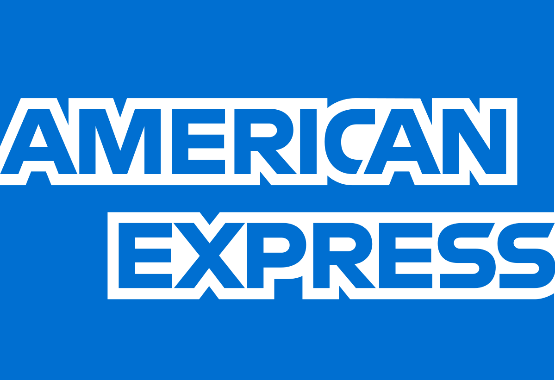 When you go to purchase your medical equipment, we highly recommend you do so with an American Express card. You may be wondering why, and it is for your financial safety. With AMEX credit cards, not only are you ensured an extra level of security, but in some cases AMEX may EXTEND you warranty for FREE. This is something Visa, Discovery, etc., do not commonly offer. When you call the medical equipment company before buying, you are doing yourself a huge favor. The first favor you are doing is seeing if they are a legitimate company, which many would consider to be an important factor. Secondly, as stated earlier in this blog post, speaking to a medical product specialist can help you filter out which exact product you need and ask any questions you may have regarding pricing, shipping, etc. The final and most important reason is, at Medstock, our medical product specialists are extremely knowledgeable and want the best for you. Relationships are foundations that lead to success. By building a relationship with us, we will help you find the exact products you need and make sure you purchase them for the best price.